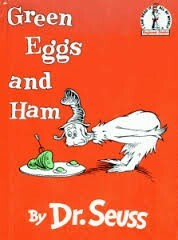 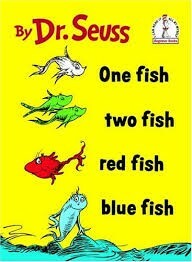 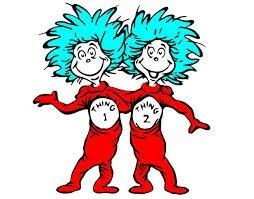 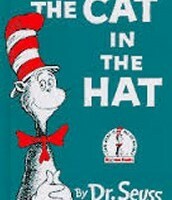 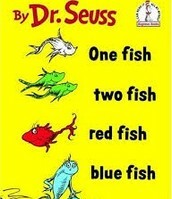 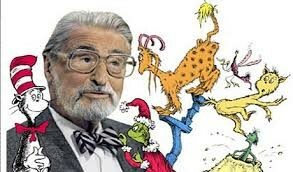 Did you know that Dr seuss' first book he published was rejected over 20 times. 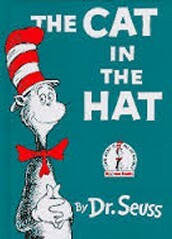 Dr.Seuss was a scout and sold war bonds as a scout in world war 2. 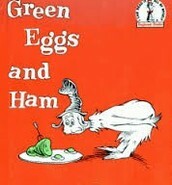 His wife even found a book after he passed away that he never published.It should be out soon.